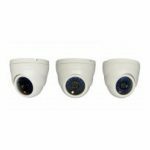 Great night vision indoor camera with a Sony 420TVL CCD and a 3.6mm angle lens, comes in a white case perfect for white ceilings. 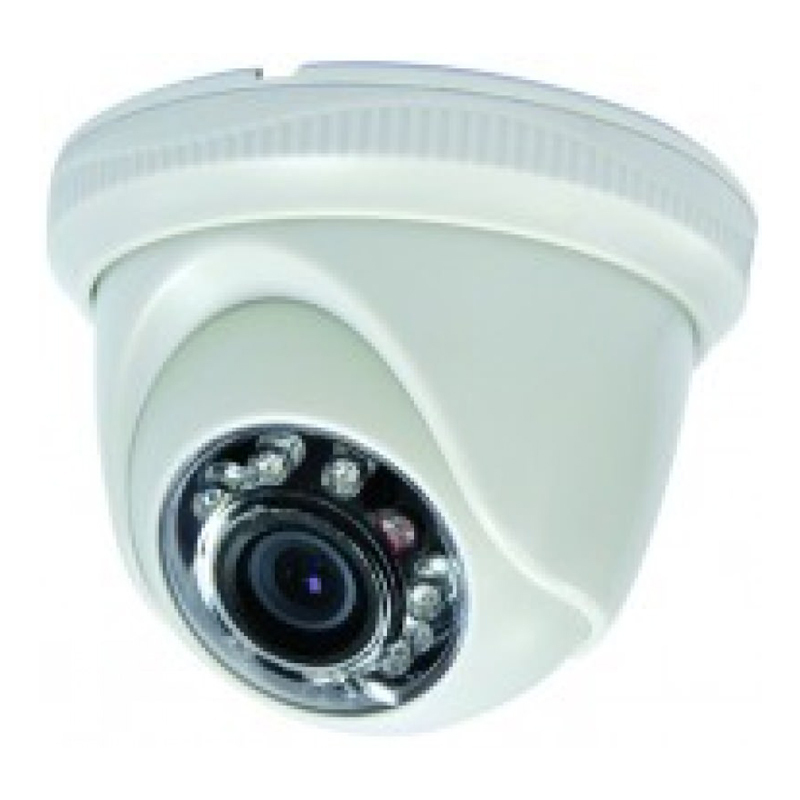 The small size and shape of this white turret dome camera allows for faster installs and easier adjustments thanks to the versatile turret style system. 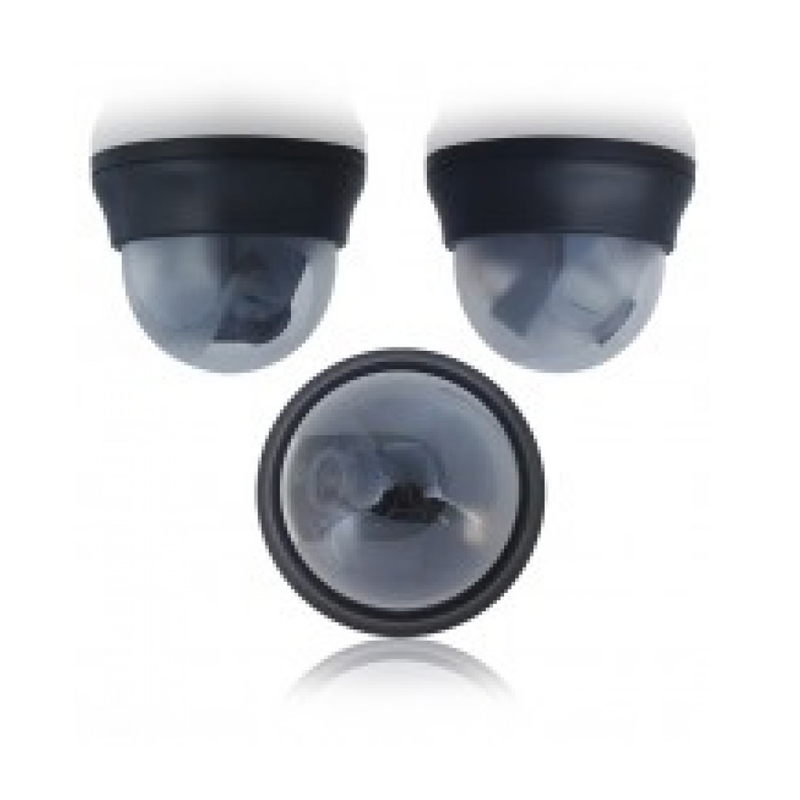 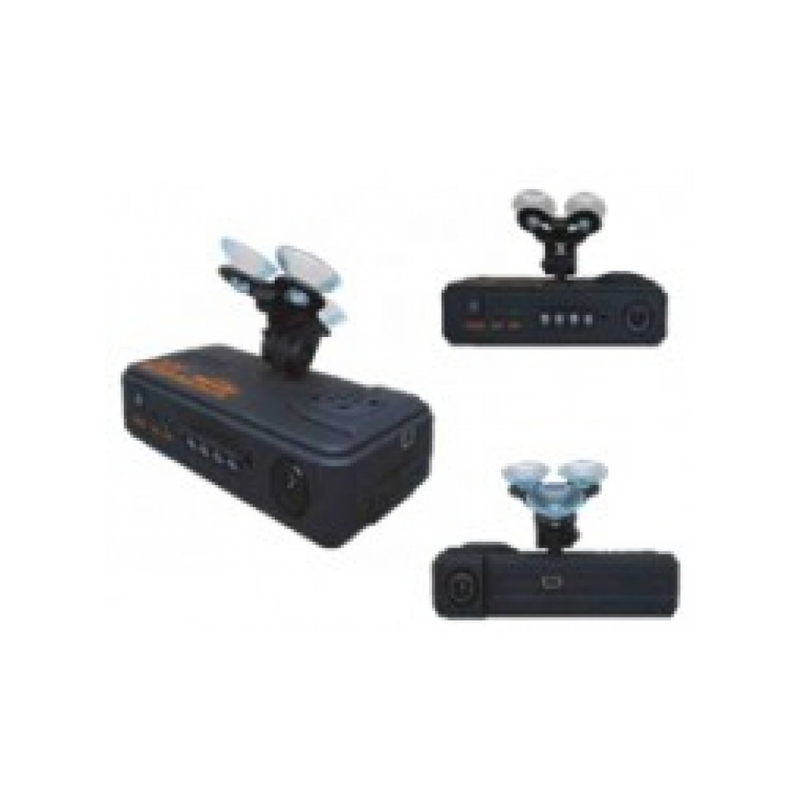 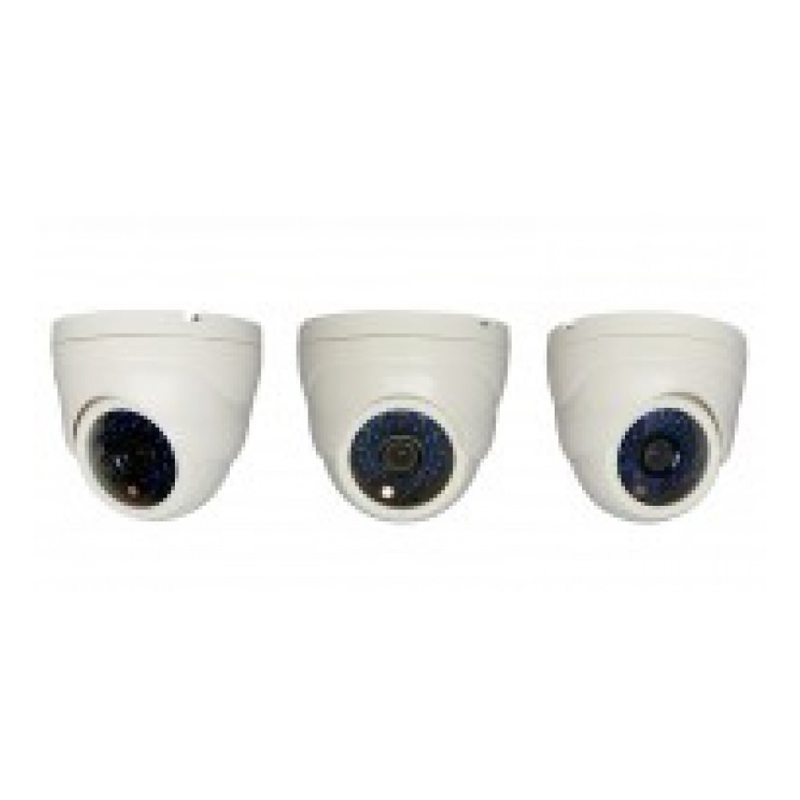 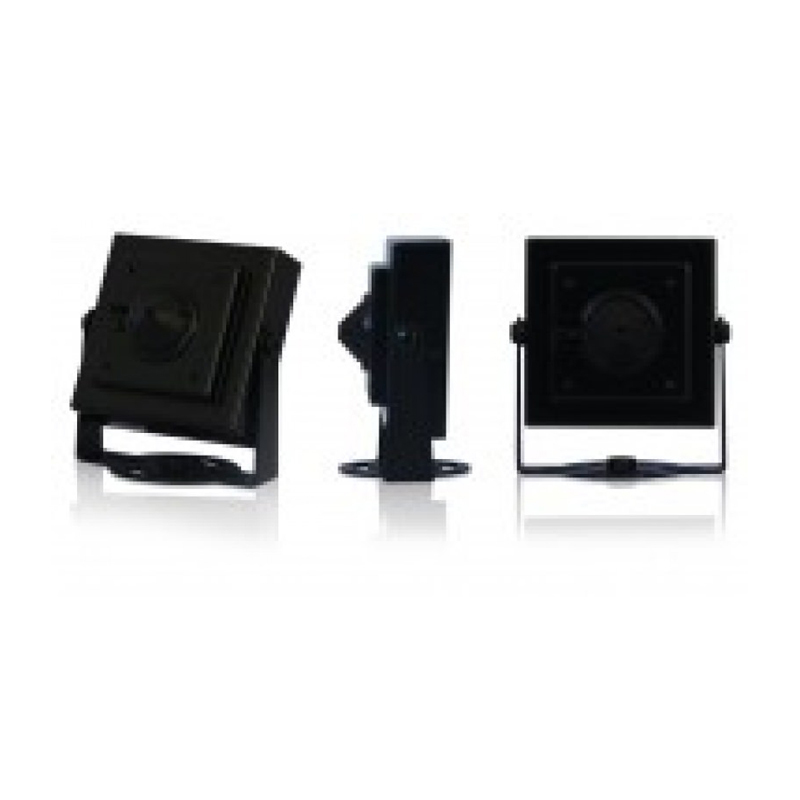 Combine the IR range for full visibility in total darkness up to 30 Feet away with no lights 420 lines of resolution and the tiny 3.7″ x 3.35″ size and you have the ideal indoor camera for almost any location.